My goal as a photographer is to highlight your family's unique personality, regardless of whether we are outdoors in a park or in your home. 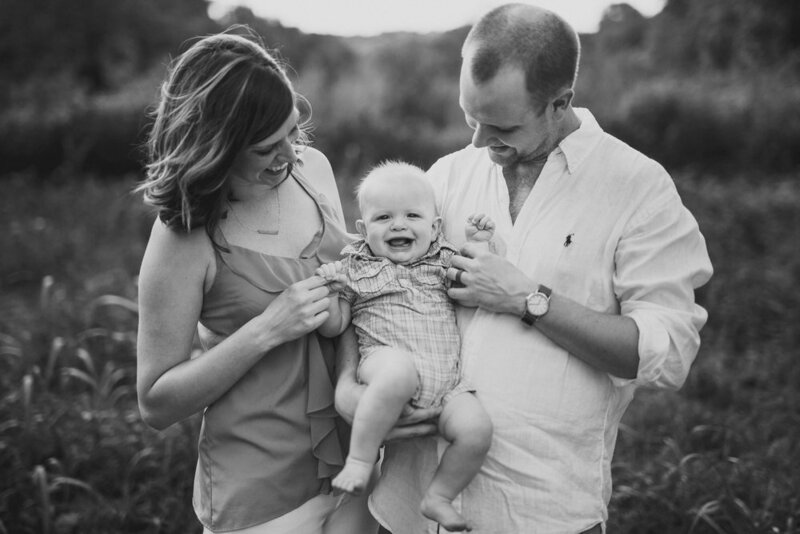 To me, there is nothing better than genuine smiles shared among family, and that is what I aim to capture. 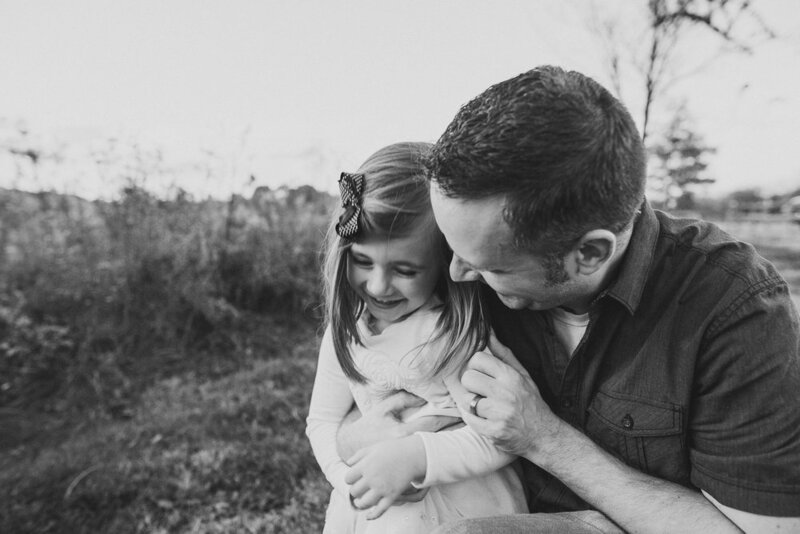 Here are a few of my favorite photos from my Nashville family sessions.